Where my Beyhive dogs at? 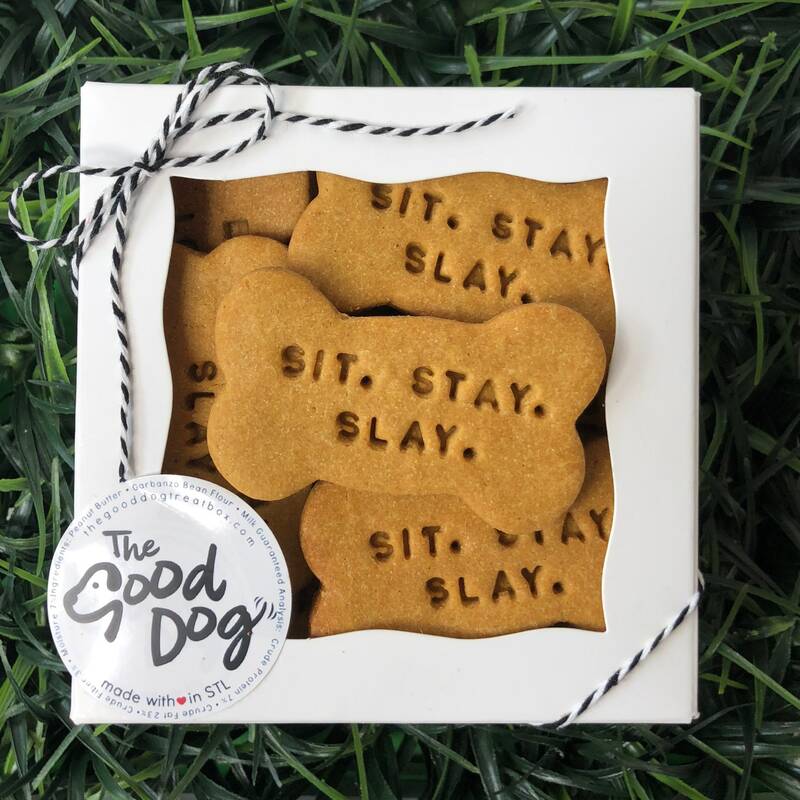 Good Dogs deserve the Best Treats! Treats will stay fresh for up to 3 weeks. If you need them to last longer, please freeze! Very cute box of very cute cookies. Thank you! We ship all orders USPS and ALWAYS provide a tracking number. If you're not happy, I'm not happy! I'll do whatever it takes to make us both happy and whole again!